This week we've got a Gamer Spotlight episode for you! 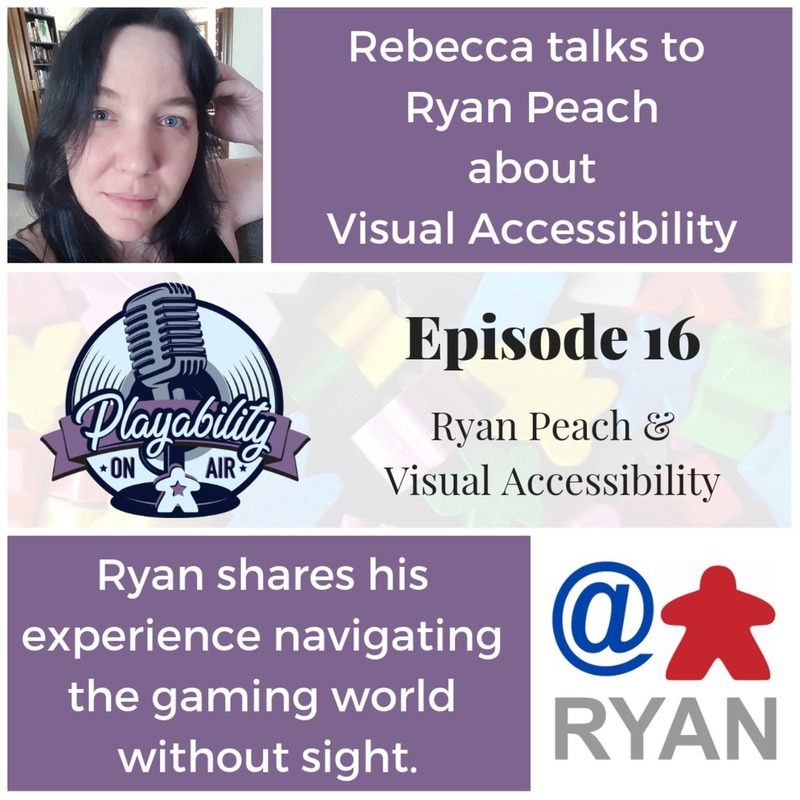 Rebecca talks to Ryan Peach about gaming and visual accessibility. Ryan shares his experience as a "blind meeple" navigating games and gaming events.